The cheetah is one of the world's most iconic cats, and for many a good reason. We all stand in awe at the cat's amazing sprinting abilities, and we adore how the thing, for all the world, appears to be a lot more like our much loved domestic cat than does a lion, or a tiger, or one of those beasts we know are likely to eat us. We look at cheetahs and see a cat we think we could walk up and maybe pet a bit. People where I'm from have never got to see such a majestic and beautiful animal running across the land to chase down and devour something, but we'd like to see that. Instead we are faced with seeing a depressed and imprisoned one in a zoo. We recognize there is something not quite right about all of that. People like me mistakenly think sometimes the cheetah is an African cat. It is an African cat, but the cheetah isn't nearly restricted to Africa; in fact, some live in the wild quite a long ways away from that massive continent where humanity first rose up and went on to dominate the planet. All creatures of the carnivora distinction have claws. 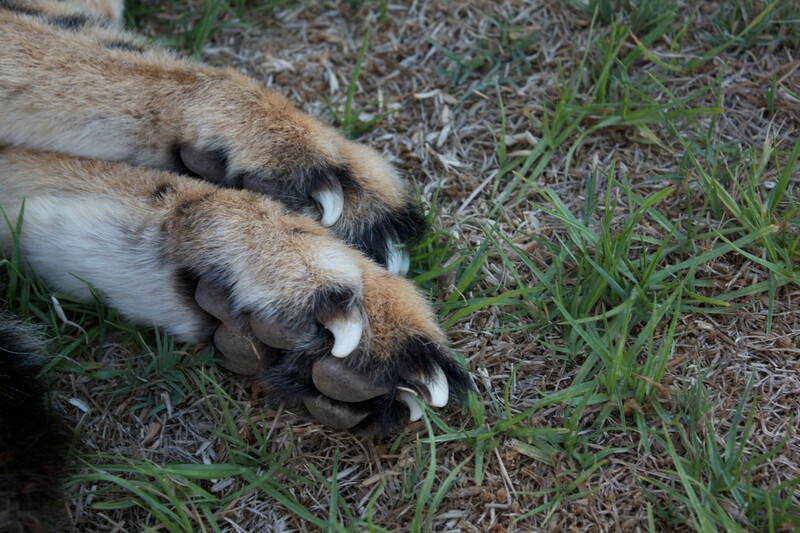 Not all carnivora, however, have semi-retractable claws as does the cheetah. Most cats have fully retractable claws, your house cat, for instance, has fully retractable claws. The cheetahs do not have the ability to entirely retract their claws. 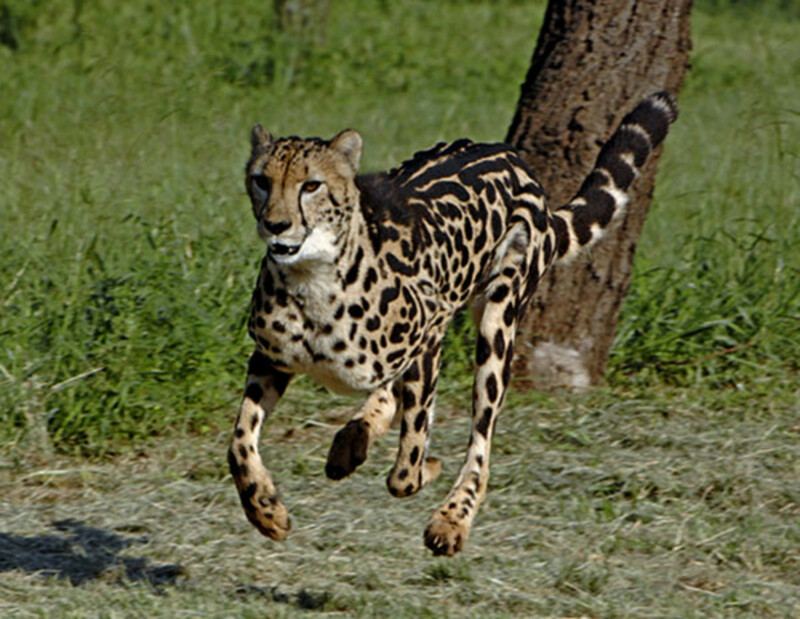 Of course you know already the cheetah is the single fastest runner on the planet. You probably have known for a very long time the cheetahs can spring at speeds around, and even over seventy miles per hour. The cheetah can accelerate from zero to sixty miles per hour faster than can many a corvette or other such very expensive sports car. What you maybe did not realize is that only semi-retractable claw is a big factor in the cheetah's success as a predator. Because the claws are still somewhat extended -even while the cheetah is sprinting at seventy or so miles per hour, the cheetah can use that semi-extended claw to trip its prey unto its doom. When you're me, you spend time wondering about food a lot. Food is important, and to the cheetah, it isn't any different. Cats are cats, they love to hunt and kill things, and they are each and every one of them an obligate carnivore. What this means is they have to eat meat to live, and not just a little of it either. Cheetahs prefer to stalk, kill, and eat medium sized prey. The preferred size range goes fifty to one hundred and twenty pounds. This does not mean the cheetah won't chase down or try to chase down and kill much larger animals for a meal. Cats are cats, and cats love a challenge. A cheetah, like a grey wolf, prefers to make a meal out of anything with hoofs on its feet. Having hoofed feet, however, isn't required for something to become a cheetah's meal. Anything with a hoofed foot where cheetah's live is a potential meal, but then so are large non hoofed things like ostriches. Cheetahs will also eat other carnivores, and the bat eared fox is definitely on the menu. 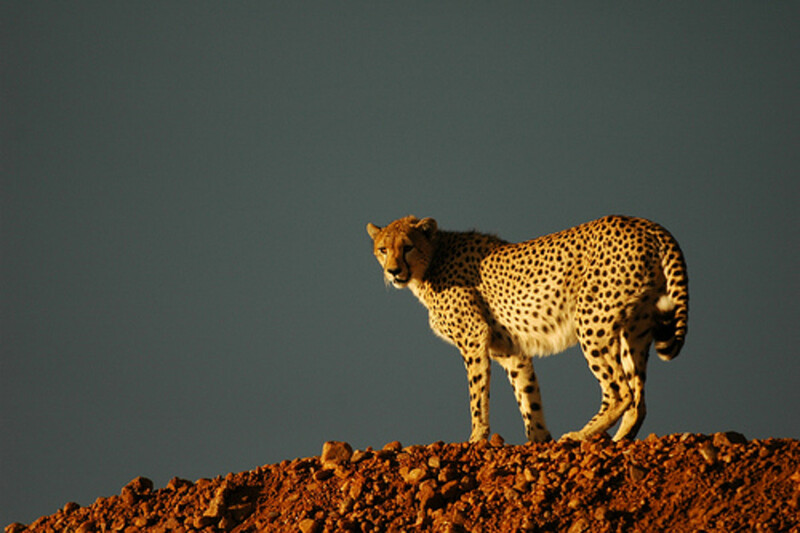 Cheetahs use their strong eyesight for hunting, preferring their sense of sight to their sense of smell. Cheetahs also do not seek out the young, the old, or the infirm animals to kill. 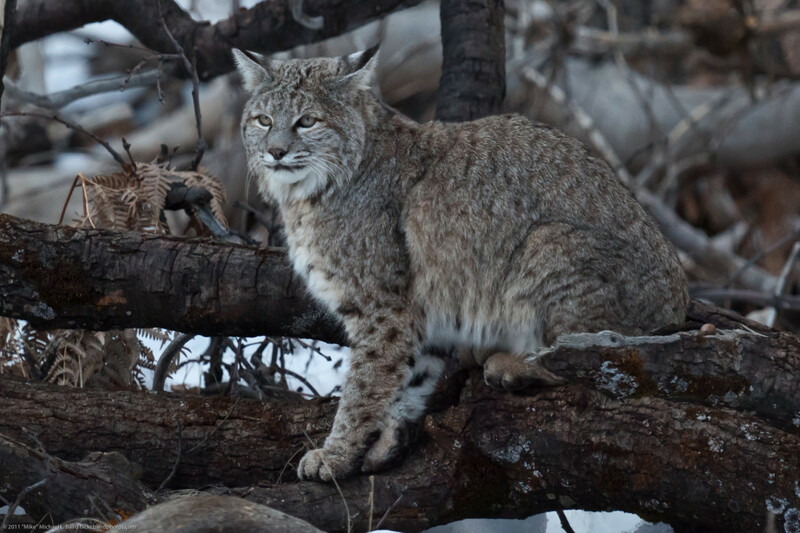 They seek out the animals that have strayed too far from the pack, regardless of the prey's other circumstances. The cheetah is a diurnal hunter. What this means is the cats prefer to hunt early mornings and late afternoons. This situation with the lesser light allows them to utilize their superior eyesight. Though everyone knows the cheetah is the world's most amazing sprinter, the cheetah doesn't put out a long chase for any meal. 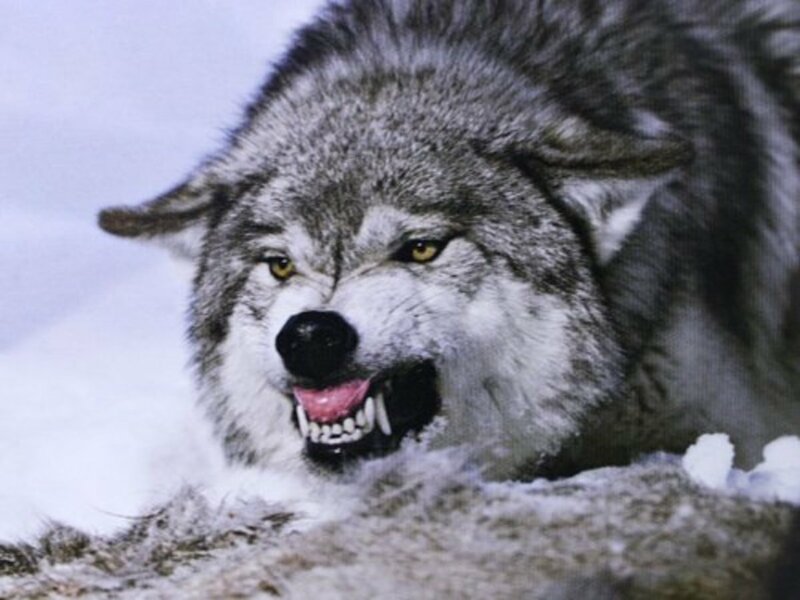 If the sprint doesn't chase down the prey quickly, then the meal is lost. 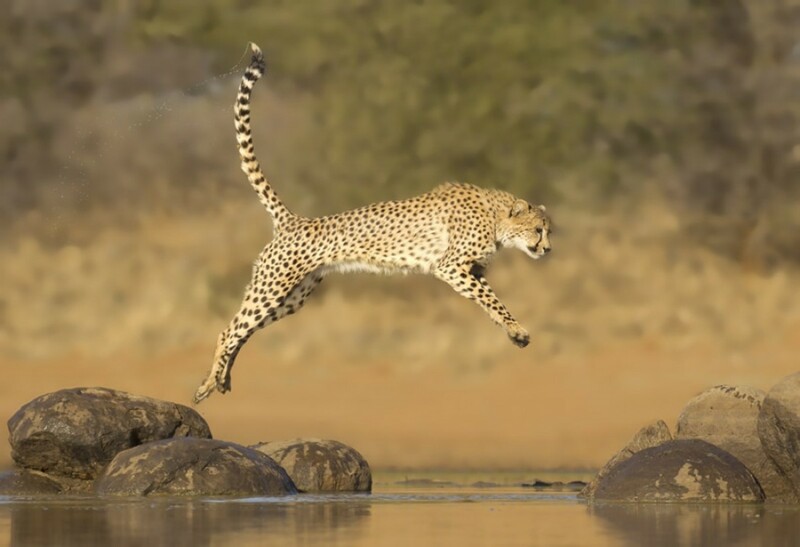 Besides chasing down the prey, the next big thing is to decelerate Again, the cheetah likes to use its only ever semi-retracted claws on its paws to trip what it is chasing, following that the deceleration is important as the cheetah doesn't very well want the prey to be able to get back up and running again. If the cheetah can trip a thing, decelerate successfully, and then bite down on the prey's neck, the game is over, and the meal is won. While the cheetah can use its amazing speed to hunt down and kill a wide variety of prey, it isn't anywhere near to being the most powerful predator anywhere it lives. Cheetahs start eating the second they've killed something, or actually, they'll start eating their prey whether it is dead, or not. 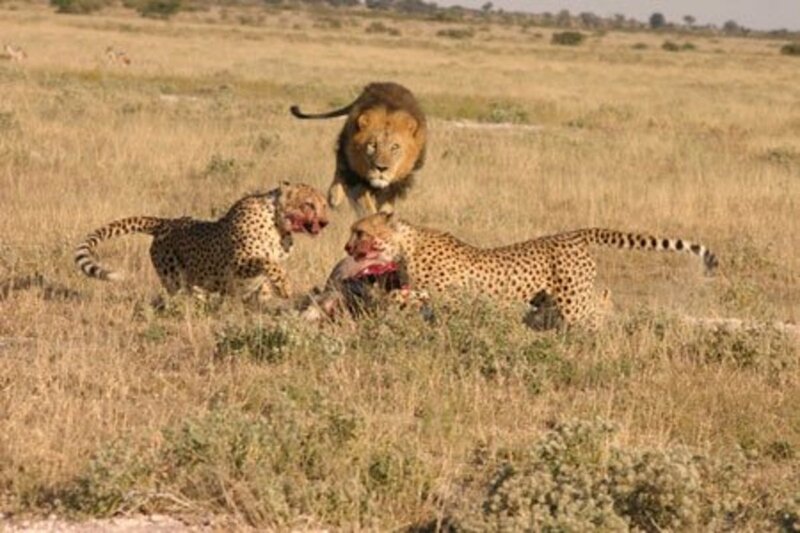 The cheetah can't much fight other predators, and there are many more powerful predators who'll ever so gladly take the cheetah's kill from it for their own meal. Lions take a cheetah's kill any time they can. Even the relatively small hyena can take a meal from cheetahs. How can this be? Well, with the lion it is obvious the lion can overcome the cheetah. The hyena? Hyenas have more powerful jaws than do cheetahs by a large margin, and the cheetah can not afford any sort of injury that may cause him or her to lose some of their sprinting speed. Something like a broken leg can easily be a fatal injury to a cheetah. The king cheetah isn't another species of cheetah, it is a genetic mutation, and a recessive one. Both cheetah parents must have it in order for a king cheetah to be born. It is certainly attractive, sort of akin to red hair on a human. You can see how the first folk to document a king cheetah thought the cat was some sort of cross with a leopard. This isn't the case, and always seemed fishy to the wise, as a leopard is a far heavier cat, and the king cheetah is every bit the cheetah, he's just got some leopard clothes on. A cheetah is scarcely related to any of the other cats of Africa or Asia. The closest relatives to the cheetah are both American cats. 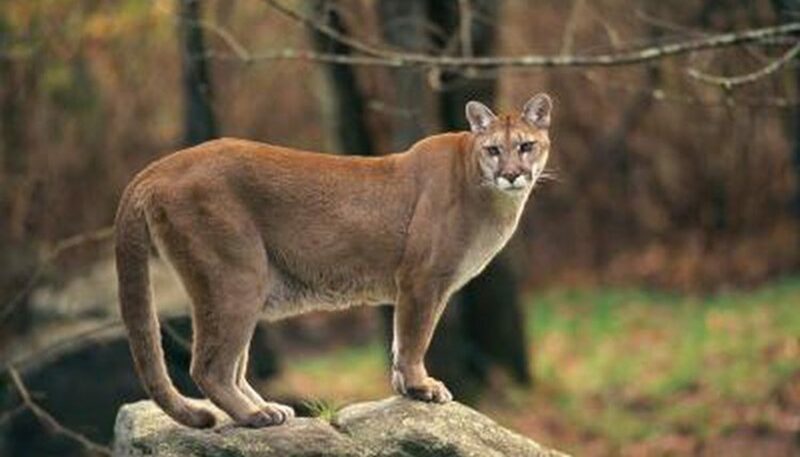 The mountain lion or cougar is a close relative, though it is also very different cat. 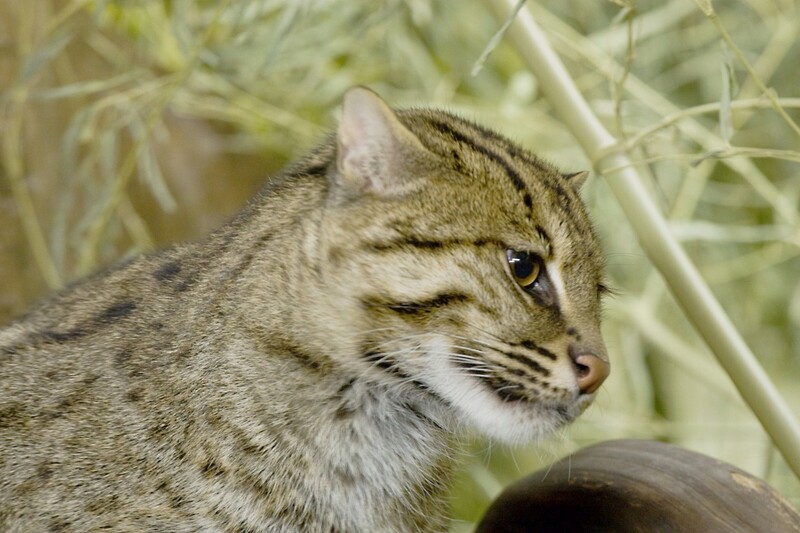 Then, there is the rather small jaguarundi, a relative of the cheetah. Now I'm a big fan of things like cheetahs. I wouldn't be going through the trouble of writing this stuff were I no fan of nature and of the wondrous animals we share the world with. I can not imagine NOT wanting my very own pet cheetah. I understand such desires thoroughly. I do not condone it at all though, and you shouldn't either. Were you, dear reader, a doctorate level biologist with extensive field training involving lots of cheetahs, I might then agree that you are qualified to handle one. I still wouldn't condone your 'owning' such an animal. Now, to be sure, you show me a cheetah you've got as a pet, and I will be absolutely fascinated, I may want to become your brand new best friend - but I'll still think the entire affair is wrong behavior. That all said, people have been owning cheetahs since the dawn of time. Kings and queens come and they go, and so do wealthy persons of various and sundry persuasions, and lots of them have owned cheetahs. 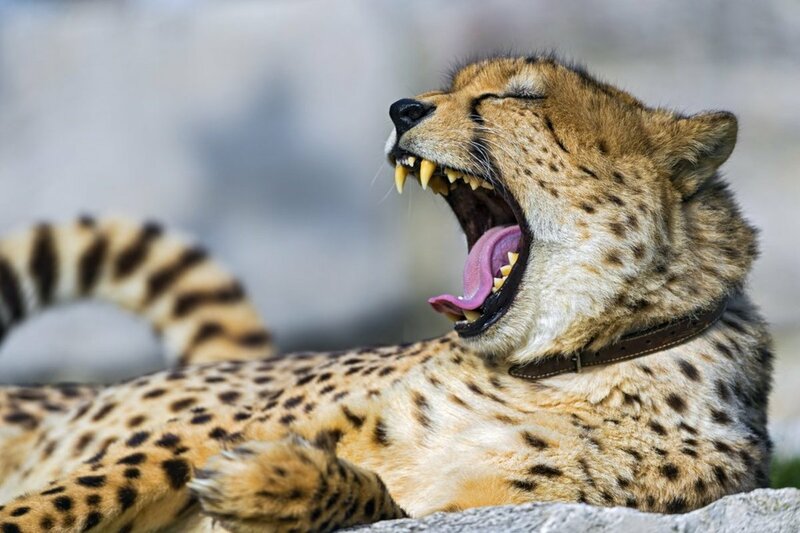 The ancient Egyptians and the ancient Persians were fond of owning cheetahs. Probably, the modern Persians and the modern Egyptians are no different. Owning a cheetah, living or dead, is or was a status symbol. It's a common theme, but Cheetah's notoriously resist domestication and they resist breeding in captivity. In other words, taking a cheetah out of the wild steals part of their lives from them, and they show that repeatedly to humanity. Cheetah reproduction is a sad affair. How can this be so? Well, it is sad to me because cheetah kittens die as often as not. In some cases, they die more often than not. Maybe adopting a cheetah kitten isn't the worst idea anyone ever had, I don't know, maybe those don't live so long either. Anyway, cheetah females reach sexual maturity at just under two years of age. They may go into heat for as little as three days, or as long as over three weeks. 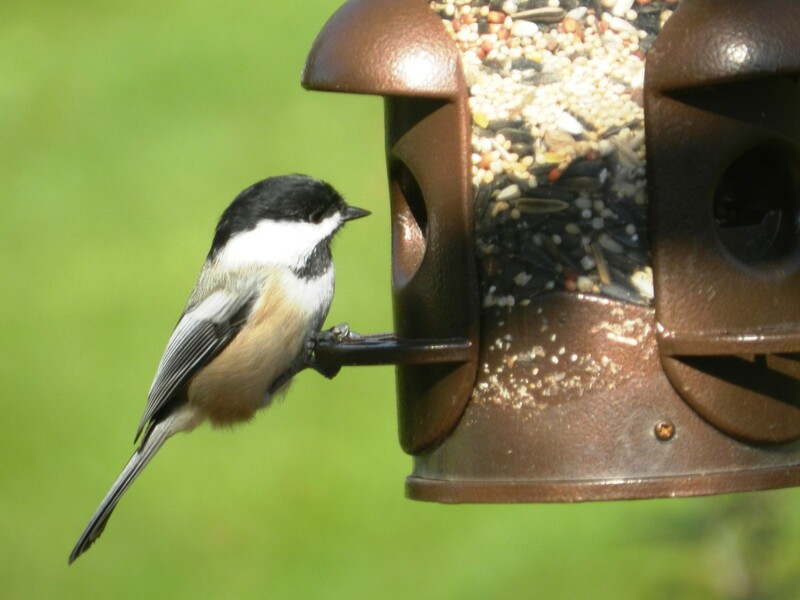 A male and female will hang out for about three days, and mate in the evenings. Female cheetahs have no real inclination towards any sort of monogamy. In fact, the notion never crosses a female cheetah's mind. Around ninety to ninety five days later the mother will give birth. As many as six little cheetah kittens are born, and about seventeen months later they will become independent cheetahs. After leaving their mother siblings sometimes stick together for a while though. For cats, that is a very social affair, hanging out with your siblings outside the dominion of your mother. Cheetah lives are not long lives at all. Males live an average of just a tick past five years, females just a hair over six years. These are fragile cats. What is the deal with the cheetah kitten mortality? Predation. Lions and hyenas don't appreciate that they can and do so easily steal so many of the cheetah's kills. Lions, hyenas and African wild dogs commonly kill the little cheetahs. Sometimes adult cheetahs will band together and defend the cheetah cubs; but this doesn't happen nearly enough. Again, the cheetah is built for speed, and excels at it, it isn't a cat built for fighting. For someone like myself a cheetah is another one of those spectacular animals you can only see in Africa. The whole notion of the cheetah as an African cat, however, is very very wrong. Cheetah's have ranged from Africa all the way to India. In the 1960s the cheetahs of India were all killed off, but they have recently been reintroduced to the Indian subcontinent. The cheetah is not doing well at all, numbers wise. One hundred years ago there were an estimated one hundred thousand cheetahs living in this world, and now? Now there are only around ten thousand. 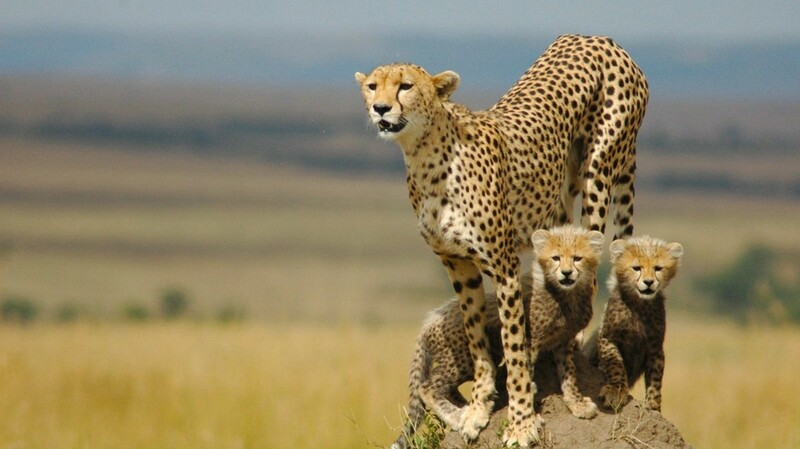 While the African cheetahs are threatened, the cheetahs of Asia are critically endangered. 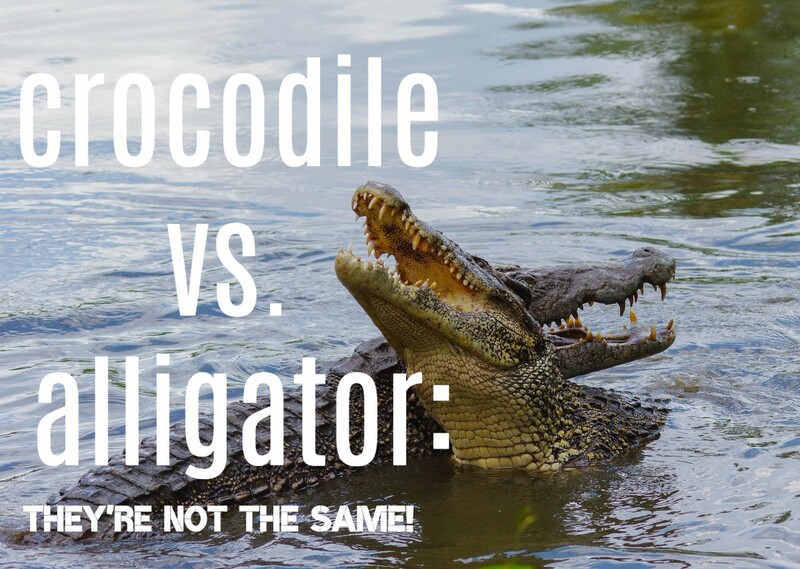 Not only is the predation by lions, African wild dogs, and hyenas taking its toll, so is the loss of cheetah habitat and the exotic pet industry. If you've got some love for these, the fastest running animals on the planet, then please do consider donating to the Cheetah Conservation Fund. Thanks for reading. Such a beautiful animal! Your illustrations are exquisite. 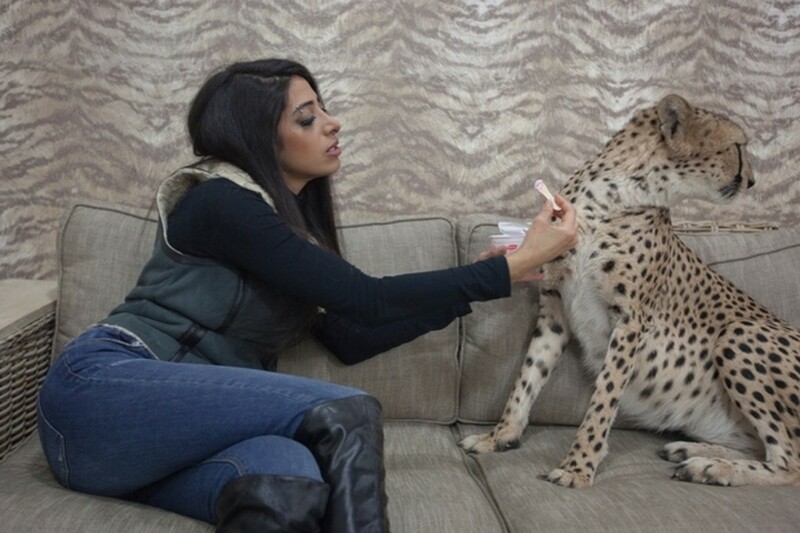 I agree that it's wrong to have a cheetah as a pet. 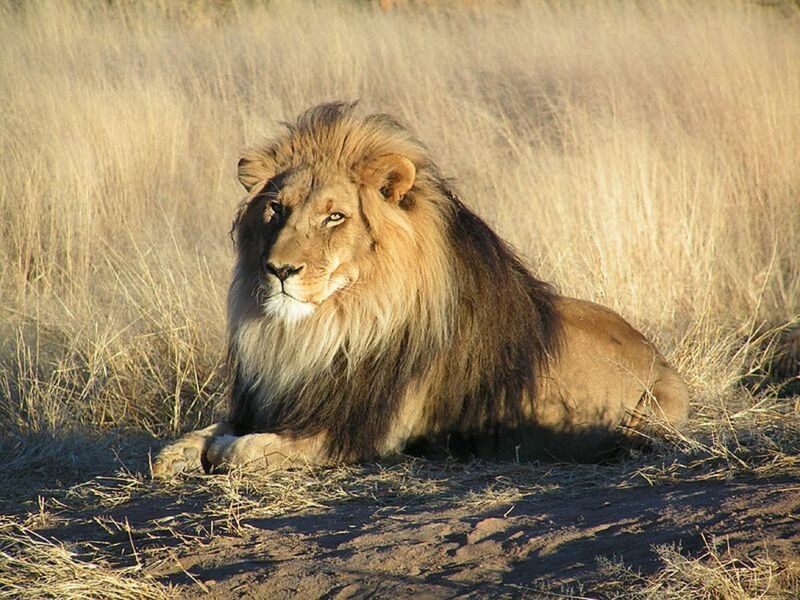 No one can 'own' a wild animal. Thanks for the education. 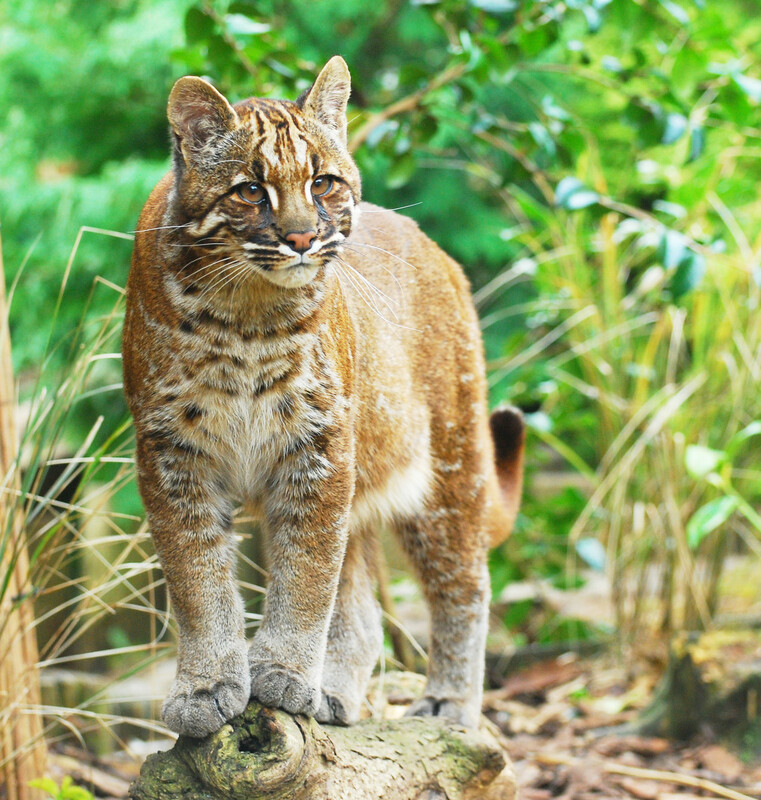 All big cats are amazing! A very informative piece on a cat that I admire and love a lot. The closest living relative of African Cheetah is the beautiful Asiatic Cheetah (Acinonyx jubatus venaticus). About 50-60 of them survive in eastern provinces of Iran adjoining with Pakistani province of Balochistan. Vagrants have been recorded in Pakistan as well. Iran has a great program going for their breeding and releasing. There are no wild cheetahs in India and Afghanistan. The closest extinct relative in our continent was the American Cheetah that preyed upon the speedy pronghorns. I bet them would be some warm snugglies! I think that fella would not have had any problems with the big kitty....had he lived in Texas. A lot of food, but this guy kept the cat in the house a lot just like a house cat! It was house broken. He really loved it, his whole family, he had a brother and two sisters played with it all the time and it loved strangers. Can you imagine stopping at the convenience store for a coffee and as you come out see him pull up right in front of you, get out and run in for a coffee while his cougar is staring at you from the back of his pick up?...it happened. You know they have bred other cats with different species, I'd think if possible someone would have done it by now. We had some folks out in the sticks not far from here who had absolutely no business having a mountain lion, thing was in a little bitty cage all the damned time...so little girl wanted to pet the pretty kitty, and I bet you can guess the rest of it. I kinda wonder if a mountain lion and a cheetah could reproduce a viable offspring. Just my inner mad scientist expressing itself...maybe not a good idea at all. Wonder what the food bill on that cat was! That king Cheetah is awesome! I have never heard of such. Wouldn't it be great if these cats could be completely domesticated here and now on earth (because the Bible has interesting things to say about this and the 1,000 year kingdom of Christ on earth)!